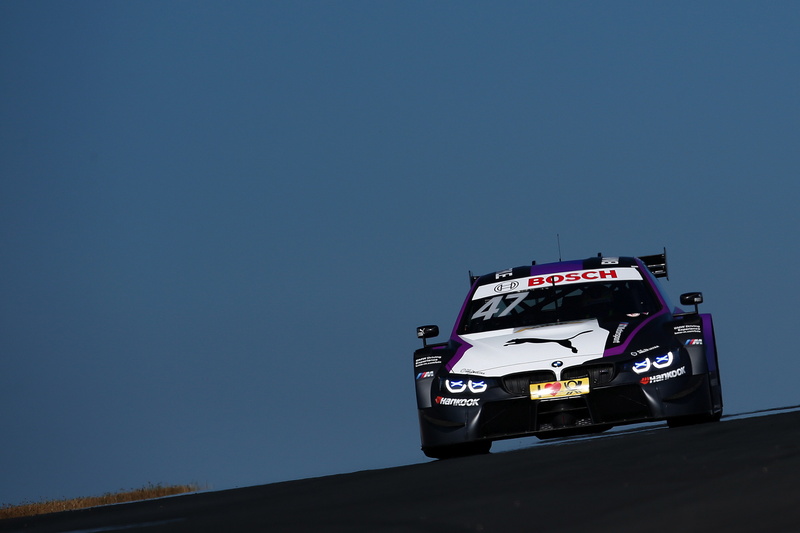 In the ninth race of the 2018 DTM season at Zandvoort (NED), four BMW drivers picked up points. 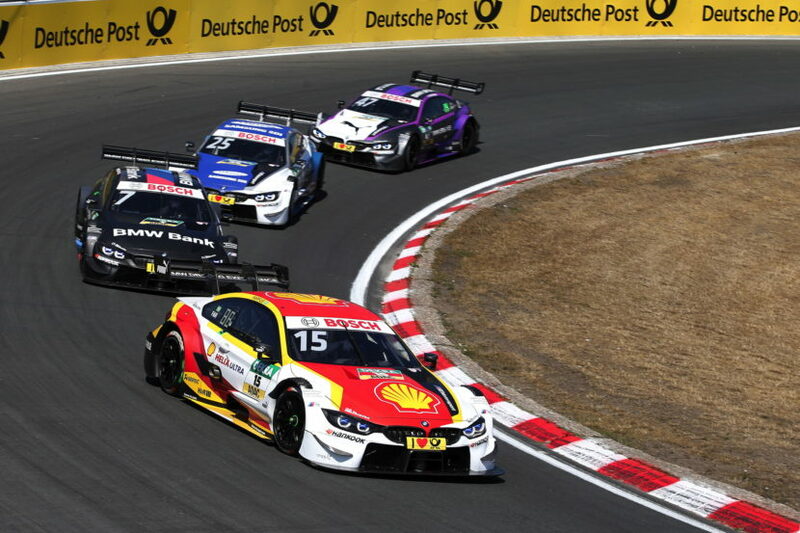 Timo Glock (GER, DEUTSCHE POST BMW M4 DTM), Marco Wittmann (GER, BMW Driving Experience M4 DTM), Augusto Farfus (BRA, Shell BMW M4 DTM) and Joel Eriksson (SWE, BMW M4 DTM) crossed the finish line in sixth, seventh, eighth and ninth places respectively after 34 laps. 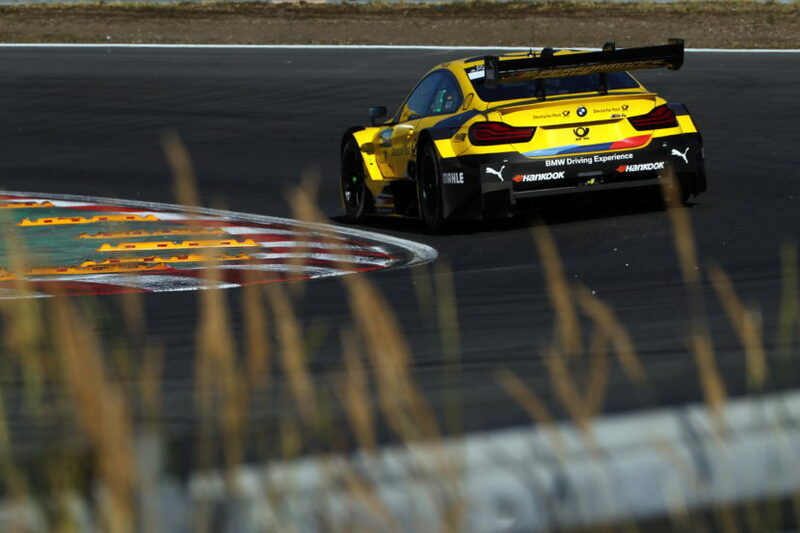 The win went to Mercedes’ Gary Paffett (GBR). 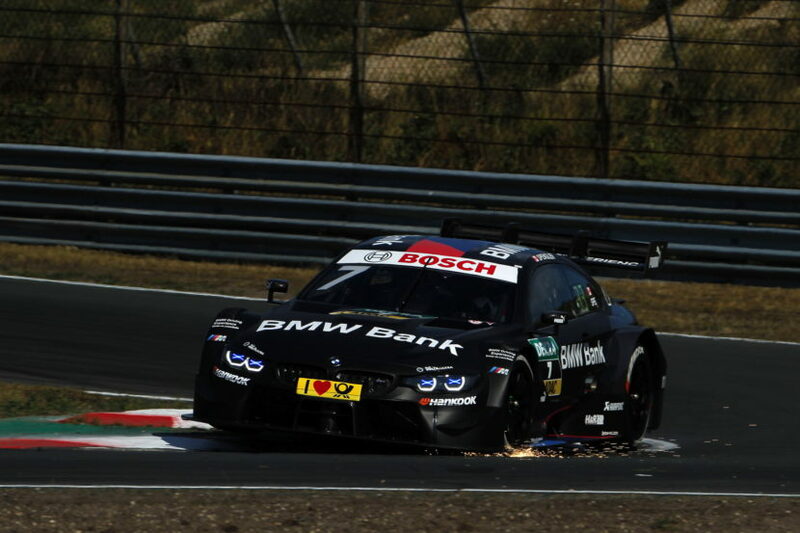 Bruno Spengler (CAN, BMW Bank M4 DTM) and Philipp Eng (AUT, SAMSUNG BMW M4 DTM) in 12thand 14thplace missed out on the points. Previous post Would you ever “Safari” a BMW?